When it comes to marketing, knowing what kind of content to put out can leave many scratching their heads. All too often we’re asked how we come up with ideas for new content. And while sometimes we wish it was as simple as creating things that people would enjoy, there is without a doubt a method to the madness. Having a well-defined strategy in place for your content is fundamental to the success of your marketing efforts. This gives purpose to every piece of content you create and offers a direction for what the content needs to be about. To create content that is meaningful, you must first know who you’re creating the content for. This is why before we ever begin brainstorming content ideas we spend a good amount of time defining our ideal buyer personas. What is a buyer persona? Simply put, A buyer persona is a representation of your ideal customer. However, this representation must be built around market research and actual data about your real customers. 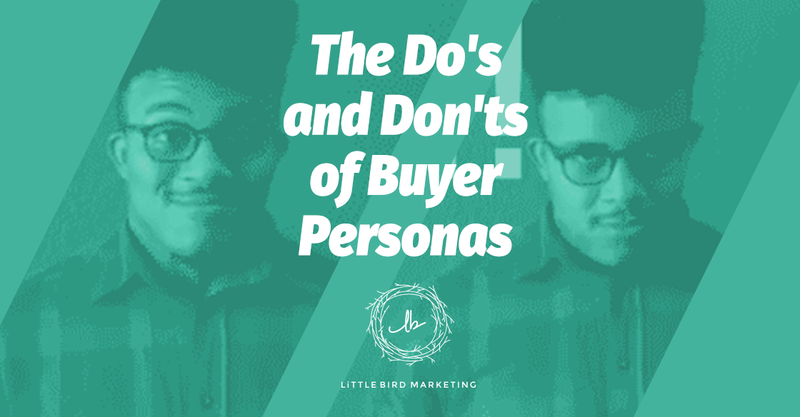 Creating and understanding a good buyer persona allows all of your efforts to be targeted at the people you're not only trying to sell to but also those who you want to turn from a stranger into a raving fan. Q: Real quick, answer this question - How did you end up here? A: YOU fit our buyer persona! In order for your content to be successful, you must have a well-defined content marketing strategy. At the base of your strategy, you need to create detailed buyer personas based on your ideal customer. Using your buyer personas, you then develop content ideas that are going to answer the questions that they are asking. 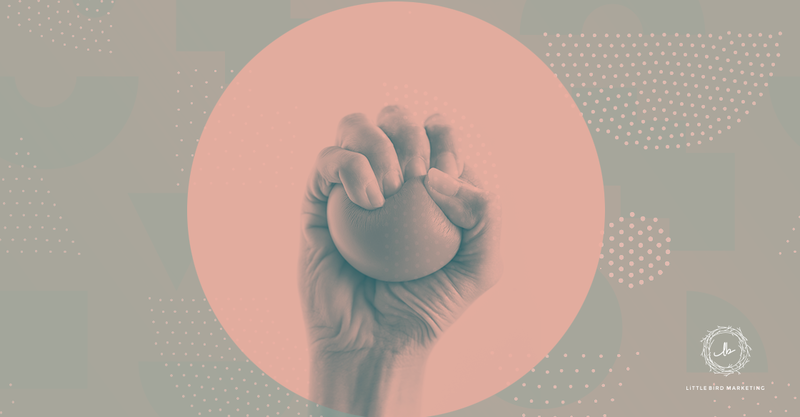 Now it's important to note that it takes experience to perceive the finer details of which types of clients make it easy for you to do your best work and those that just end up costing you resources. As you begin to refine your strategy, your content needs to be more than just relevant to your audience. You will want to really target the most ideal of clients so that your efforts aren't for nothing. Having a deep understanding of your IDEAL buyer personas allows you to publish content that attracts the people you want to work with. If you master this, you will be an unstoppable content machine. So get to building that strategy and start creating meaningful content for the people that are looking for it. Want more info about how define your IDEAL buyer personas? Take a look at our page that completely (and we mean completely) covers the topic of buyer personas! There's a ton of good information there to help you start targeting the right people with your content. Just click the link below!